Are you up for a creative challenge? Each week I post a picture plus a word. They might – or might not – have any connection. Then it’s over to you to write a poem for children inspired by the word and picture. Send your poem to me at traffa-m(at)bigpond.net.au and I’ll post a selection to feature as Poem of the Day. 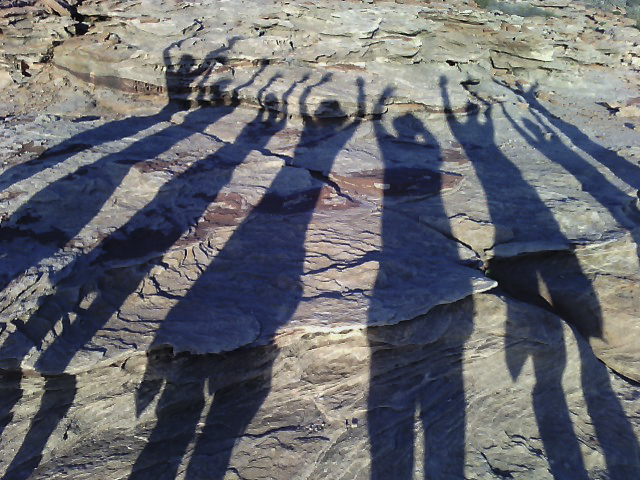 Today’s picture was taken at Kalbarri in Western Australia during a family holiday. Shadows have always fascinated me, the way they shift and change setting my imagination wandering in all sorts of directions. I’m interested in seeing what you come up with in response to this combination of Word+Picture. teacher’s voice breaks my spell. and ghosts that haunt each room. Of course, I don’t know this for sure. what really lies beyond that door. Please enter… if you dare. WHAT BEASTIES LURK THAT KILL MY FLAME? Inspired by Words+Pictures #2 poetry challenge. 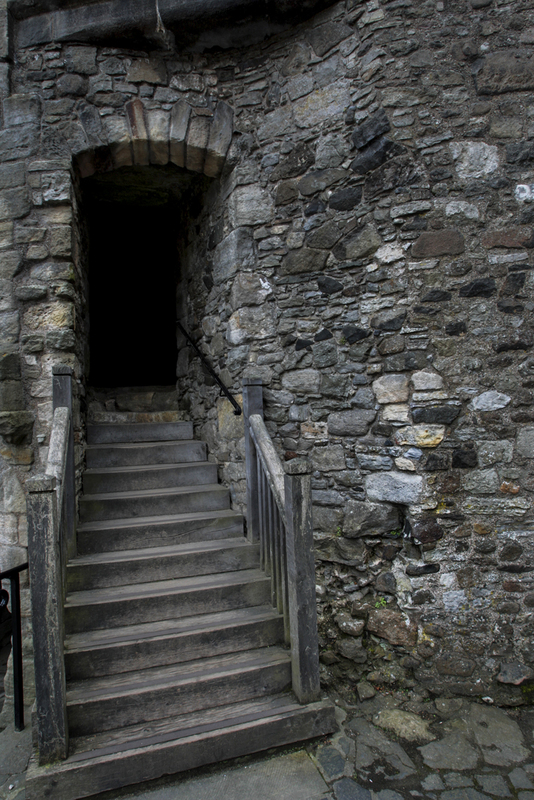 Louise said she took poetic licence and ‘The castle with its steps, dark door and hooded window turned into a sick dragon for me’.